Our lovely swimming pool has been open for a year. To celebrate, the leisure centre is holding an open day on Tuesday 28th July 6.30am to 10pm . 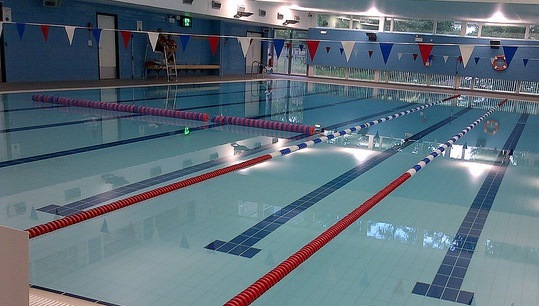 Everyone is welcome to try out any of the sports & leisure facilities for free. If you have not visited the West Norwood Health & Leisure Centre ( WHNLC ) yet this is an opportunity not to be missed! The WNHLC is in Devane Way SE27 0UT , opposite the West Norwood train station.